Huawei’s sub-brand Honor has announced that it will be holding a press event on August 30 at the IFA 2018 technology conference in Berlin. At this event, the company will be unveiling a new product which as per the press invite is both “crazy fast” and “crazy smart” and the buzz around the industry chimes in favor of the highly anticipated flagship – Honor Note 10. Based on the poster, Honor is expected to launch a device which features the company’s proprietary GPU Turbo technology which improves both performance and battery life during gaming. Meanwhile, the “smart” element hints that the company will be launching a device running on Kirin 970 chipset, which sports a dedicated NPU for AI functions. 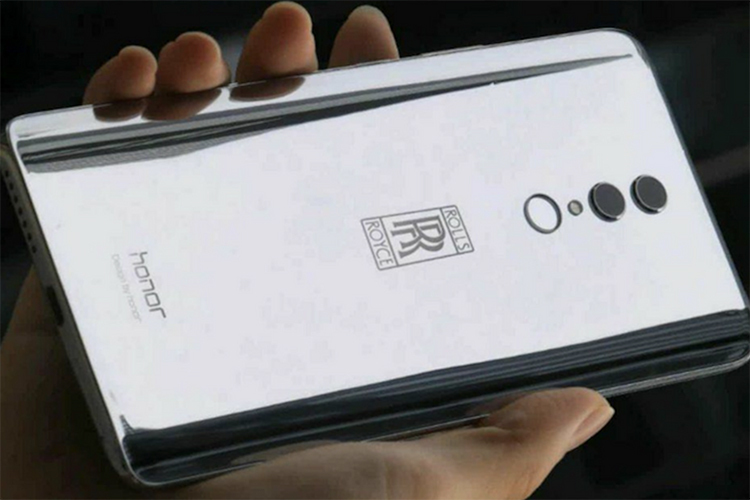 The Honor Note 10, as per leaks in the recent past, is likely to feature a large 6.9-inch display with QHD+ resolution. To complement the chipset will be at least 6GB of RAM and 128GB of storage. Early Reports had also suggested that the smartphone could carry an enormous 6,000mAh battery to serve the magnificent display, but that was later confirmed to be incorrect. We still expect a large battery. Other highlights include EMUI 8.1 based on Android Oreo 8.1 while there should be an eventual update for Android P. There is also a purported Rolls Royce Edition which will cost nearly 9,998 yuan (~Rs. 1,03,000). However, we must clarify that while the launch of Honor Note 10 is on the cards, the news about it being launched at IFA is a speculation. Alternatively, the company might also use the stage to launch the Honor 10 GT with 8GB RAM or Honor Play for global availability. 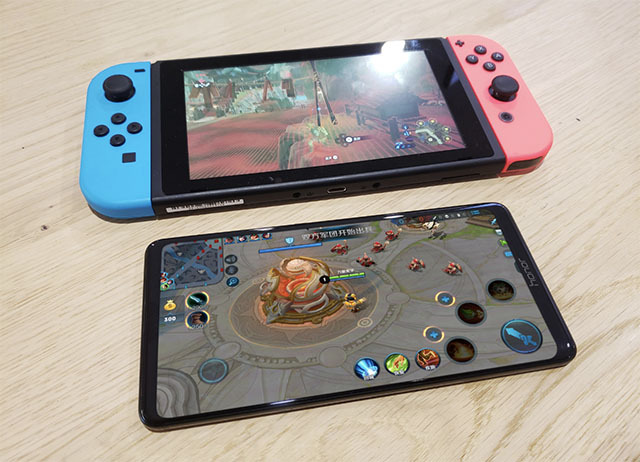 If that is the case, though, it will be very disappointing as these devices have already been revealed in China and while they are designed to take on heavy games, Honor Note 10 is no less. To have more clarity on the matter, we might not have to wait until August 30 as the leaks flow in much before the launch of the devices. So, let’s keep our fingers crossed.